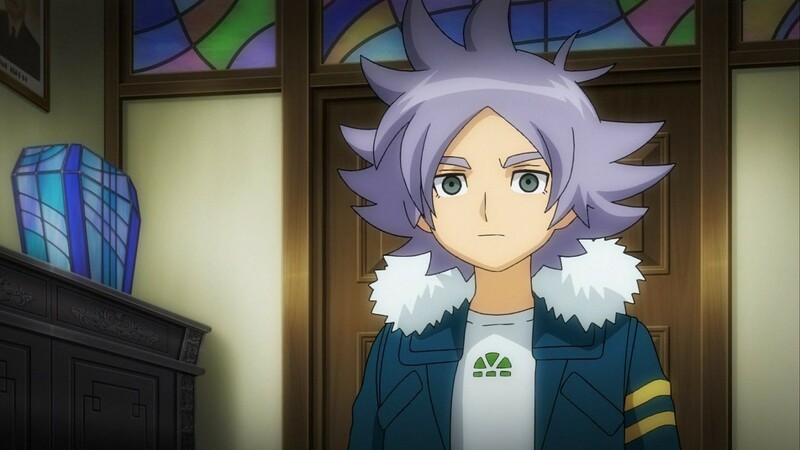 Fubuki In GO. . HD Wallpaper and background images in the Shirō Fubuki/Shawn Frost club. He looks shocked n cute at the same time!! !